buildings, maintained accommodation add more to it. is taken by over 1,800 girl and 600 boys’ students. BVP fee structure also has reasonable fee structure. Contact info- Bharati Vidyapeeth University, Pune. 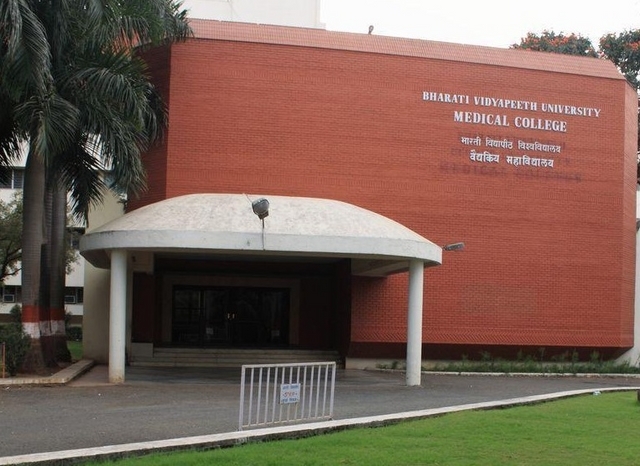 Bharati Vidyapeeth University BHU BVU collegedunia Collegedunia Web Pvt. Ltd.